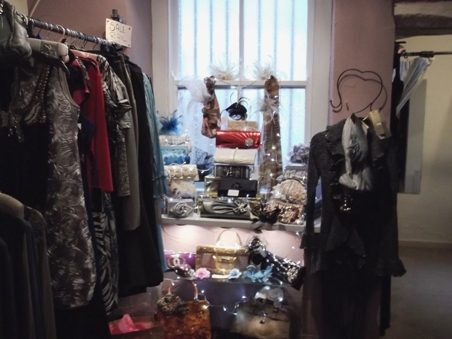 Established in 1999, Fusion provides a unique style of ladies fashion wear, jewellery and accessories. Located in Upper Brook Street, just off the Market Cross, Fusion has become a distinctive addition to the town’s range of luxury fashion shops. Fusions aim is to always carry a select choice of fashion for a wide range of customers, combined with the personal touch. Brands include Casa, Luminuex, Caitlyn, Carla d”Angeli,Y@K Knitwear, and Forla Paris. 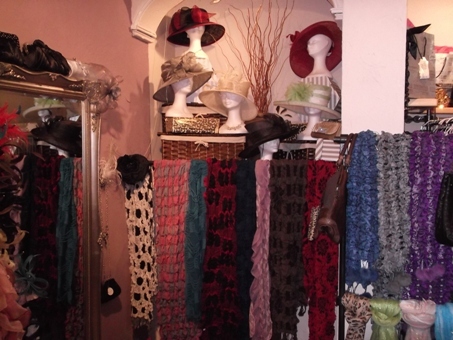 Fusion also stocks beautiful jewellery by Dante, a wide range of handbags and scarves, as well as hats and fascinators. Everything at Fusion is individually chosen, thereby giving all clientele the opportunity of obtaining that ‘something special’. 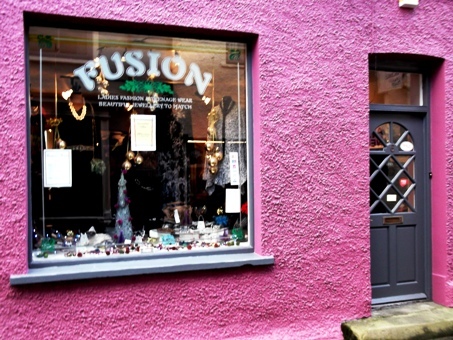 Make Fusion a must visit whilst shopping in Ulverston. Alice and Jan invite you to see why FUSION means ‘Fashion with a difference’. HIGHLY RECOMMENDED.